Temporis is an intimate, contemporary American restaurant in the heart of West Town in Chicago. We focus on a single, evolving 8-10 course tasting menu featuring local ingredients and an in house hydroponic garden. 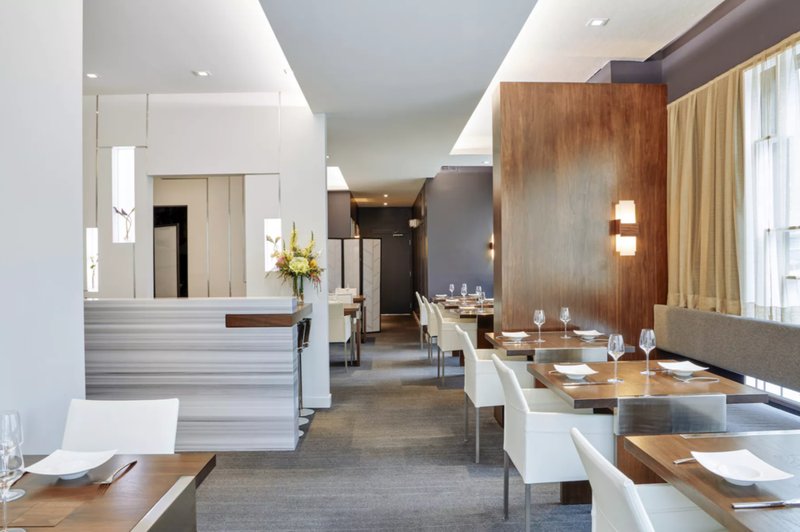 Temporis was awarded one Michelin Star in 2018.